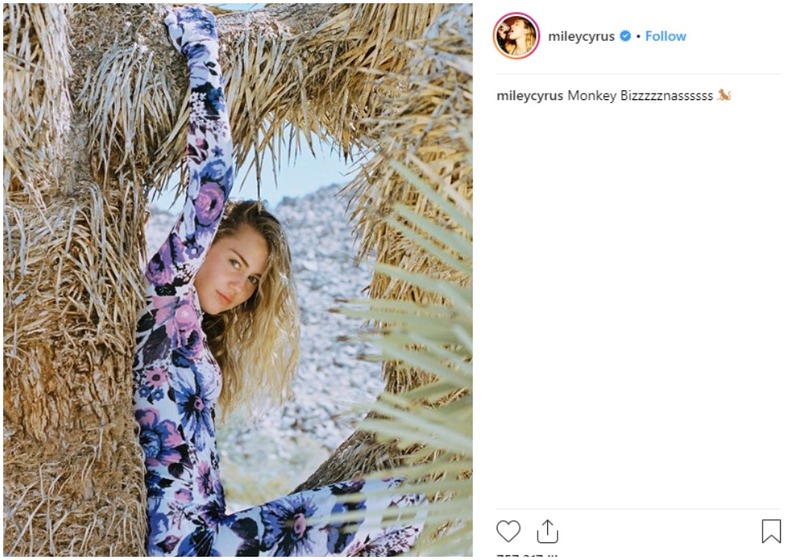 Pop singer Miley Cyrus has sparked controversy by posting pictures of her sitting on Joshua trees in a California national park on social media. The photos that have gone viral shows the 26-year-old sitting on top of the protected trees in Joshua Tree National Park. She posted one of the photos on Instagram with the caption, "Looking down at all the petty drama like." Soon after posting the pictures on Instagram, Miley received backlash following which she disabled the comments section. And as the pictures were shared widely on the internet, enraged fans have signed a petition warning the singer of the potential damage caused to the trees. The petition which now has received over 7,000 signatures read, "Not only could she have damaged one of the protected trees, but as an influencer, her post could easily encourage others to do the same thing — leaving Joshua Tree at the mercy of the masses." Joshua Tree National Park 'May Take 300 Years to Recover' From US Government Shutdown; Here's Why. 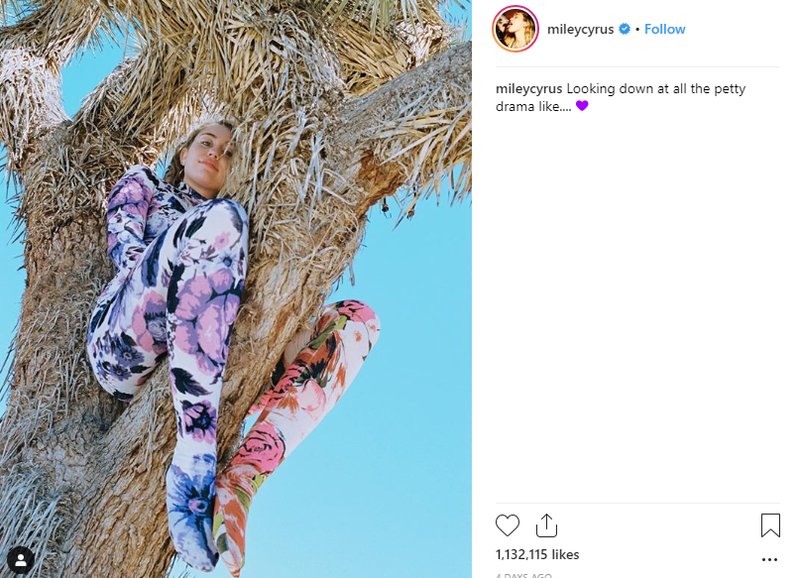 While the Wrecking Ball singer has not mentioned that she was at the Californian National Park in the posts, petitioners stated that she was at the place. Miley Cyrus Posts A Nudie On Instagram To Announce That She Will Be Performing At Woodstock Along With Jay Z, Halsey And Others. Talking the importance of the precious tree, it further states, "Experts already warn that the plant's population is dwindling and fear that by the end of the 21st century, their range could shrink by 90%." The petition demands an apology from the singer to her fans and the National Park Service. It also says she should make a donation to a Joshua Tree conservation organization.